This hybrid is a Gelato phenotype delivers a unique terpene profile with effects that are indica-forward, and heavy on the body, while being very uplifting to the mind. Very effective for soothing the body’s aches and keeping the mind clear. Notes of Tropical fruit, roasted nuts, pungent earth. A pungent indica-dominant hybrid with sleep-inducing effects that starts with a full-body relaxation. 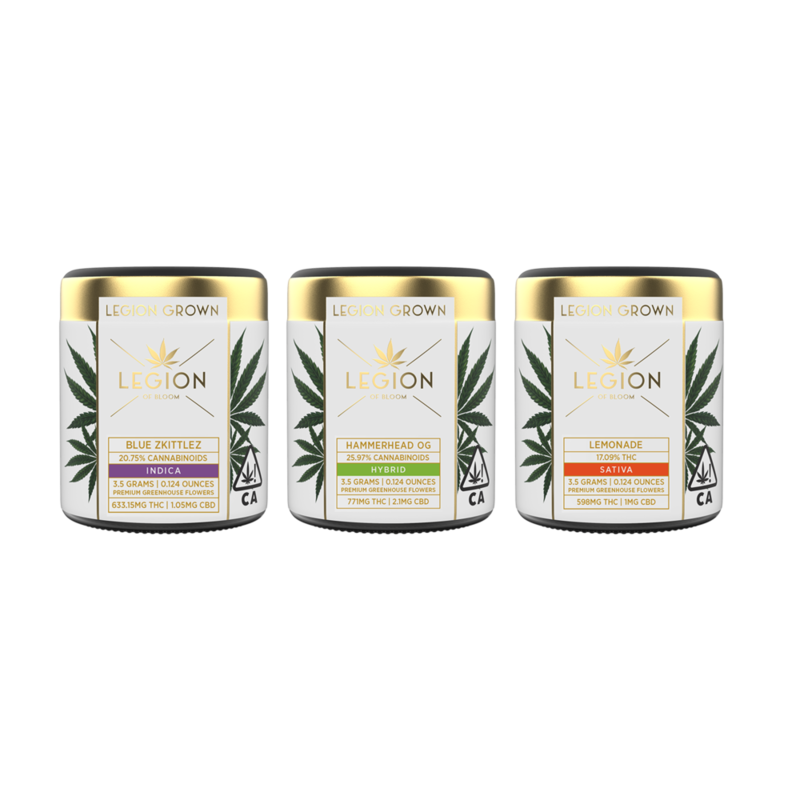 Also known for increasing appetite, this is a go-to strain for mellowing out after a long day or for those that need something to bring needed relief to there recovery process. Notes of fruit, honey and woodyearth. A hybrid that exemplifies the perfect combination of sweet and spice. Calming yet uplifting This will become a staple daytime friend when you need to slow the pace down a little but keep your focus intact. Perfect for knocking out projects at work, socializing with friends or sitting down to enjoy a movie after a long day. This Hybrid strain wraps the body in soothing comfort, while simultaneously creating a gentle positive mindset. Ideal for creative pursuits or calm and present problem-solving sessions. Notes of lemon zest, chamomile, and fresh blueberries. The mysterious lineage of this flavorful strain is unknown but its citrus forward notes are as unmistakably refreshing as a cool glass of its namesake. Notes of lemon, citrus, and a cool breeze. The Purple complexion and grape-like smell of this mostly indica strain is highly prized bythose looking for carefree relaxation. Great for calming and soothing the mind and body. Notes of grapes, earth and sweet candy. Notes of citrus, honeysuckle and moist earth. This hybrid is great for those who need strong relief but also need to maintain throughout the day. The effects are heady at first, with a soothing body sensation that takes a little longer tocome on. Notes of lemon, pine and sweet earth. An Indica dominate cross with heavy tropical and citrus terpene expressions. This results in a very soothing and calming strain that will not leave you feeling groggy like most indicas. Notes of sweet tropical fruit, sour lemons, and thyme. 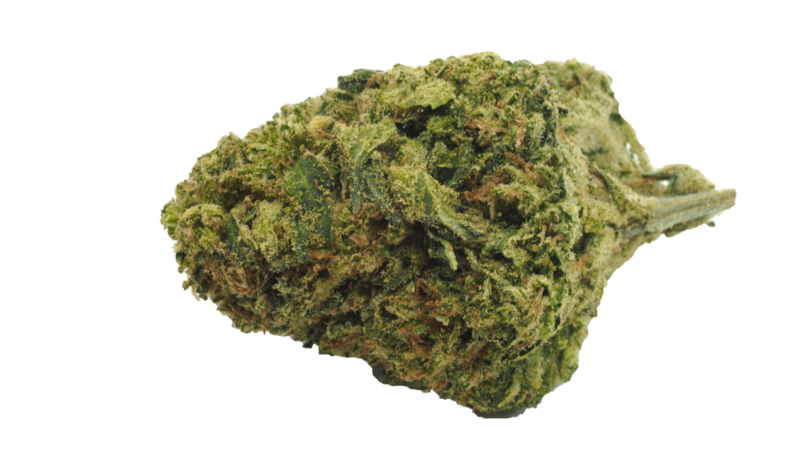 Mildly sedative, this indica dominant variety is great for elevating your appetite and helping to manage the physical and mental stresses of life. Great for providing comfort after a long day Notes of citrus, honeysuckle and moist earth. The Purple complexion and grape-like smell of this mostly indica strain is highly prized by those looking for carefree relaxation. Great for calming and soothing the mind and body. Notes of grapes, earth and sweet candy. Strawberry Banana is a 70/30 indica-dominant cannabis strain developed by DNA Genetics in collaboration with Serious Seeds. A genetic cross between Crockett’s Banana Kush and the “Strawberry” phenotype of Bubble Gum, Strawberry Banana inherits a sweet fruity flavor that earned this hybrid her name. Wedding Cake, also known as Pink Cookies. This delectable treat is rich with tangy sweet earth and pepper, taking notes and dimension from its OG and Durban Poison parentage. Enjoy this double dose of dense dankness with care, as certain farms have noted THC content upwards of 25% or greater.